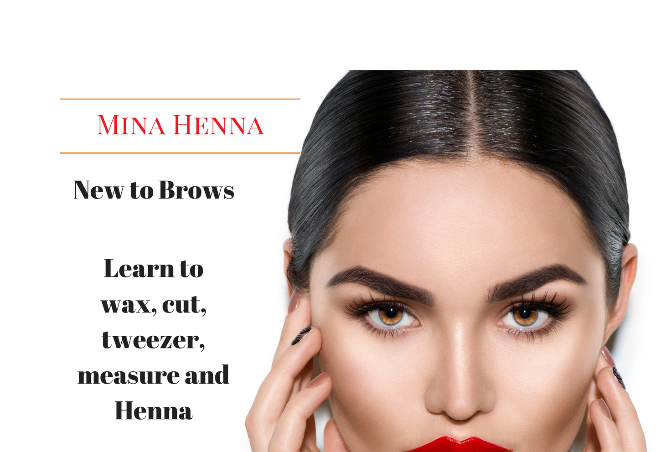 This is a full day professional course to learn everything about brows including Henna! On group training days the maximum class size is 6 and the class will run if 2 or more students are booked on. Certificate will be issued once the training day has taken place and the student has sent 2 case studies to the tutor. You will be issued with a Diploma in Defined Brows & lash Tinting and a qualification in Henna, the course is fully insurable to be able to start off your career in this exciting industry! The course is suitable for complete beginners. A course manual will be issued to you on the day for you to take away. Most of our training days are either one to one training or a max of 2 students per class.